New possibility to visit the world famous Soviet bunker for those who want a lot of fun and no stress! „1984. 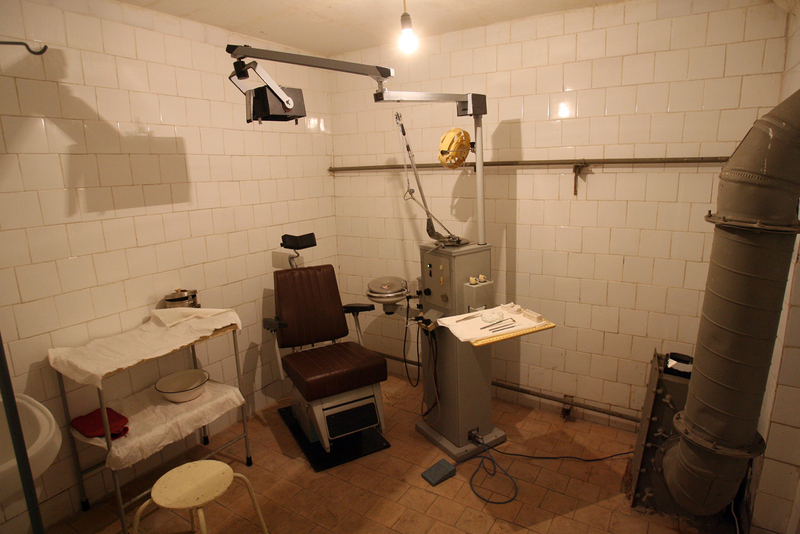 Survival drama in the Soviet bunker“ is operating for seven years, attracting brave visitors from all over the world. Maybe you are not the brave one after all? 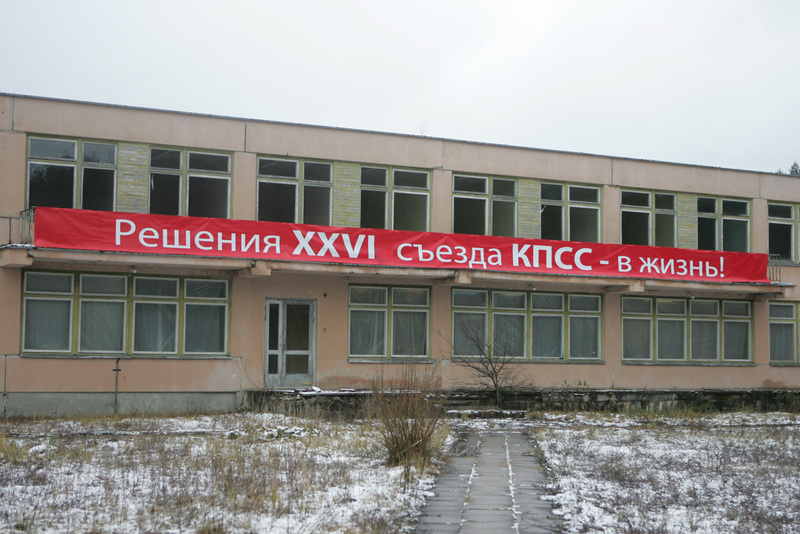 Maybe you do like to see the reconstructed Soviet union but do not like to become an ordinary Soviet citizen for 3 hours ? You do not want to meet Soviet guards and a German shepard who is so much worse that any guard? We have prepared something for you: „Back to the USSR – easy way“. 6 meters underground you will seee the reconstructed Soviet reality (Lenin propaganda rooms, civil defence rooms, KGB premises, Soviet doctors room, schools, shops, apartments and cafes and even a „hotel“ ). 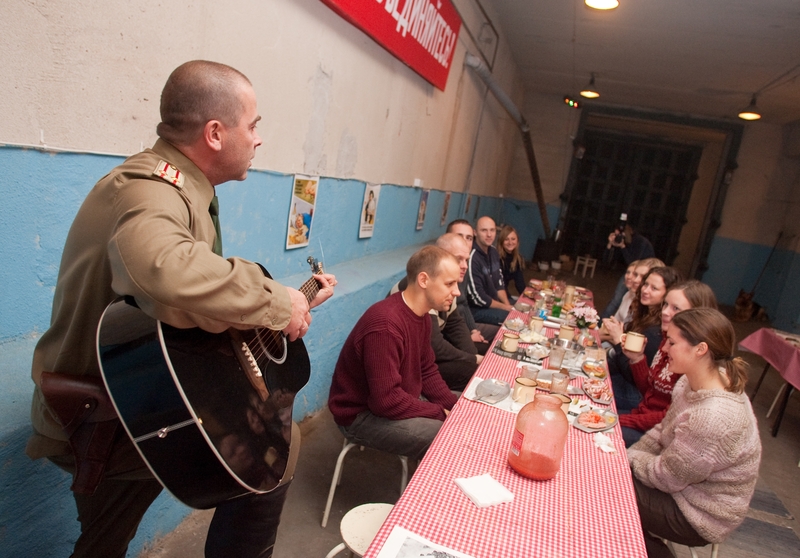 By the end of two hour tour you will be offered a Soviet snack and hear some Soviet songs – live! Cameras and laughter allowed. 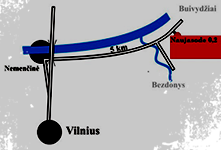 Languages: Lithuanian, Russian , interpretation to English possible.